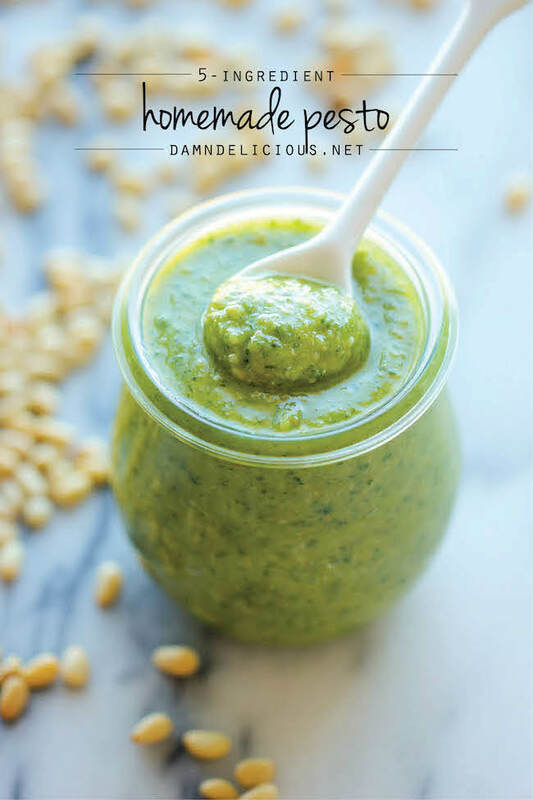 Having a jar of pesto in your fridge is always a life saver for those busy weeknights. All you have to do is cook up some pasta, slather on that pesto and sprinkle on some Parmesan. Done and done.